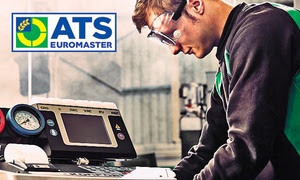 ATS Euromaster has been providing tyre and vehicle maintenance services for over 50 years. 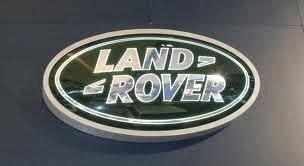 Operating from over 340 centres across the UK, their experienced technicians perform tyre replacement and repairs, MOT tests, and battery, brake and air con servicing. They supply and fit tyres from some of the leading brands, including Michelin, Pirelli, Avon and Dunlop, and fit cars, vans and 4x4s alike.